Build and run the city of your dreams. Is there a better alternative to Virtual City Playground? Is Virtual City Playground really the best app in Simulation category? Will Virtual City Playground work good on macOS 10.13.4? 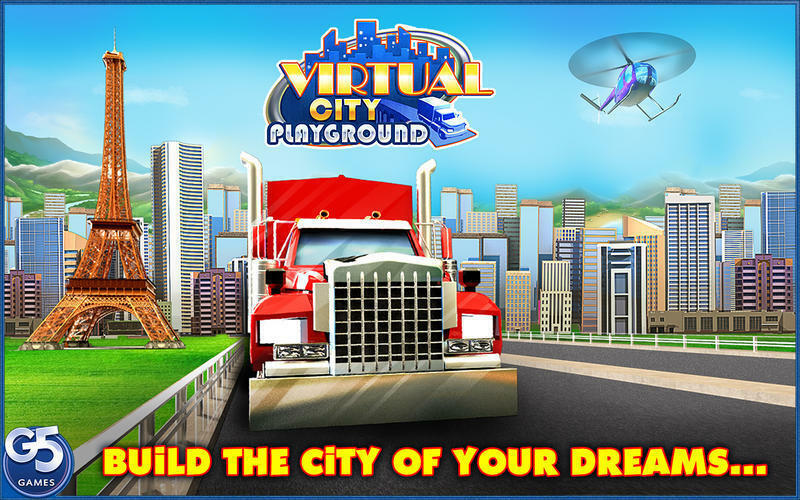 Virtual City Playground lets you build the city of your dreams... and then run it. 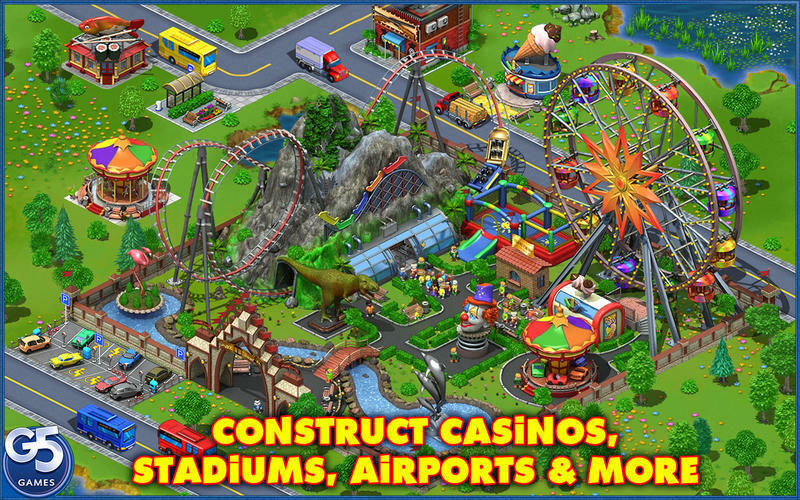 Over 100 buildings, landmarks, and decorations, including Eiffel Tower, Statue of Liberty, Coliseum, Sydney Opera, and many more! Minimized games continue transporting goods - making you money, even while you sleep! Virtual City Playground needs a review. Be the first to review this app and get the discussion started! Virtual City Playground needs a rating. Be the first to rate this app and get the discussion started! Unlock additional city credits and invest points via in-app purchase. 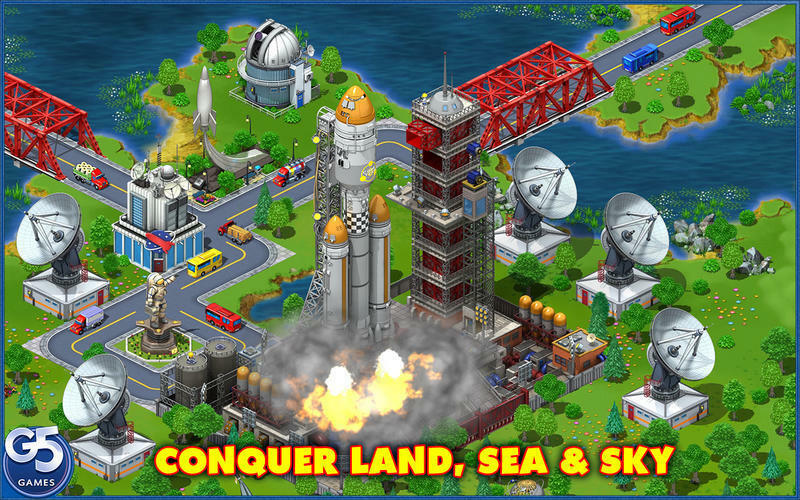 Build dwelling houses and industrial buildings. Produce goods and deliver them to the shopping malls. 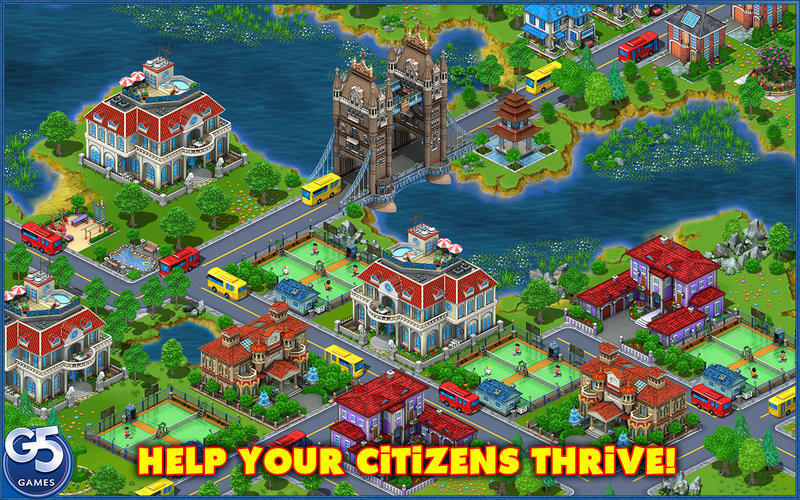 Setup mass-transit system to take your citizens to places like parks, cinemas and stadiums. Make your city a better place to live by recycling garbage, adding hospitals and fire stations, planting trees, and upgrading buildings to make them more eco-friendly. Make citizens happier by launching spectacular public events. Achieve balance between key parameters of your success: Time, Income, Environment, Population, and Happiness.